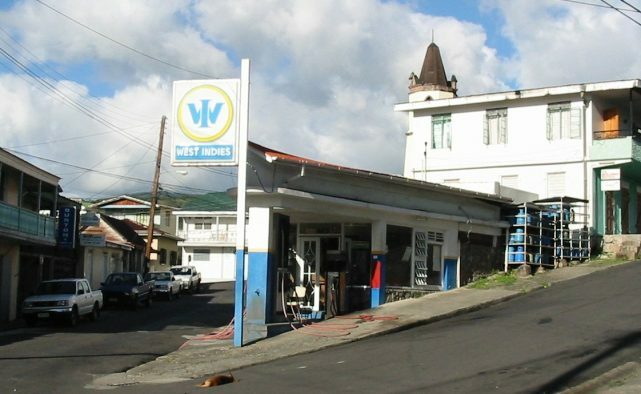 West Indies station on the island of Dominica. Taken Jan. 2003 by Andy Songal. 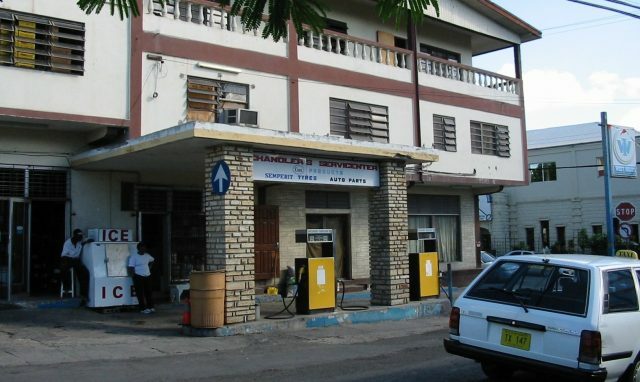 West Indies station on the island of Antigua.